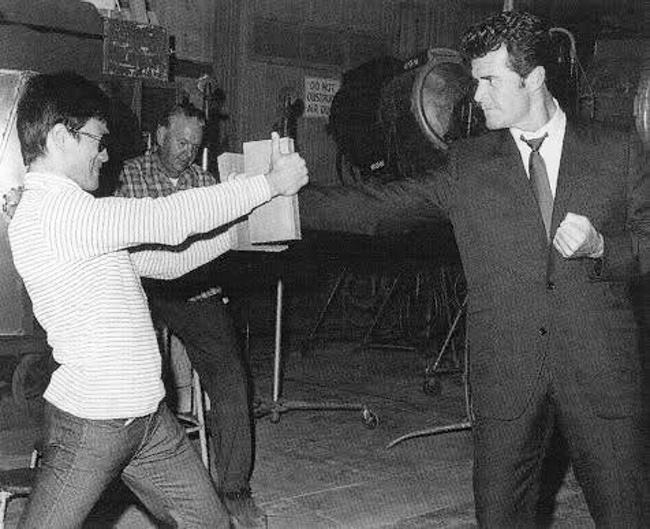 When actor James Garner passed away recently one of the footnotes in his obituary was his close connection to Bruce Lee. Sarah took a deeper look into Garner’s chop/kick history for Fightland and it turns out he was quite the martial arts enthusiast. To read the full story head over to Fightland by going here.